The ongoing civil war in Yemen has created one of the worst humanitarian crises in recent memory, making an already difficult nation for Christians to live in even harder. 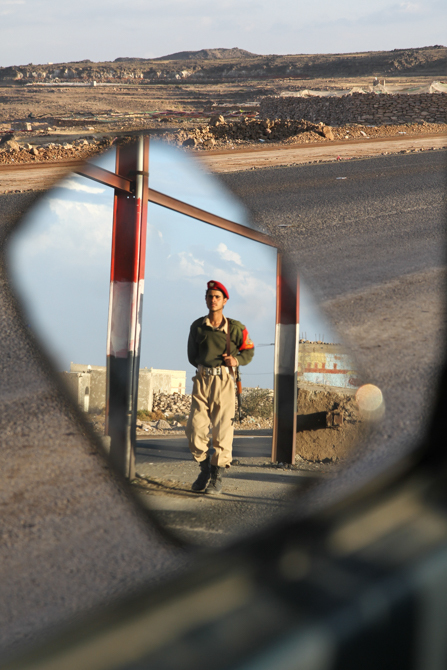 The chaos of war has enabled radical groups to take control over some regions of Yemen, and they have increased persecution of Christians. Even private worship is risky in some parts of the country. Converts to Christianity from Islam face additional persecution from family and society. The church in Yemen is composed mostly of Yemeni Christians with a Muslim background who need to live their faith in secret. They face persecution from the authorities (including detention and interrogation), their families and radical Islamic groups who threaten converts with death if they do not re-convert. Tribal law prohibits members from leaving the tribe; the punishment for denouncing Islam can be death or banishment. Both male and female converts to Christianity married to Muslims risk divorce, including losing custody of their children. Christians are suffering from the general humanitarian crisis in the country. But Yemeni Christians are additionally vulnerable since emergency relief is mostly distributed through Islamic organizations and local mosques. These groups allegedly discriminate against all who are not considered to be pious Muslims. 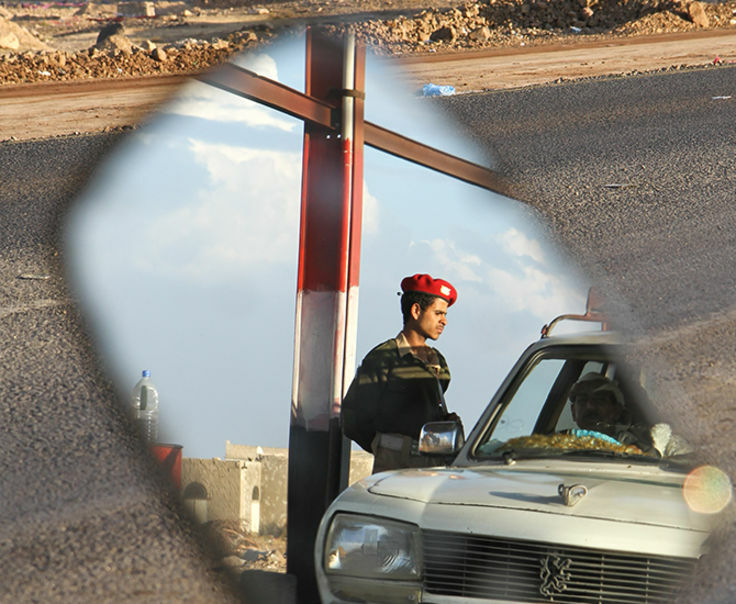 Private worship has become particularly risky for Christians both in areas controlled by the Houthi rebels and in areas that were “liberated” by Sunni forces supported by Saudi Arabia and its Western allies. Al-Qaeda in the Arabian Peninsula (AQAP) and ISIS operate freely in many parts of the country. At least 27 believers were reportedly mentally or physically abused as a result of their faith and the war situation. At least five Christian families had to leave their homes and be relocated in the country for fear of assassination for their faith and also for war-related reasons. One house church was attacked, and a Catholic cemetery vandalized at the end of 2017. Several Christians were detained for faith-related reasons. Serious pressure from family members caused a handful of isolated Yemeni converts to flee the country. 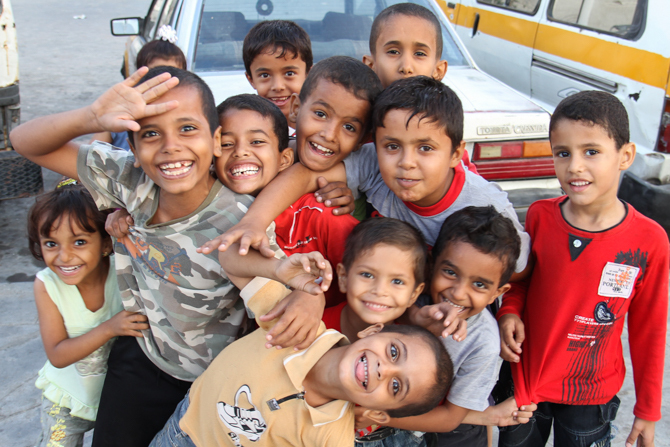 Pray that God would inspire forces in Yemen to solve their conflict through peaceful means. 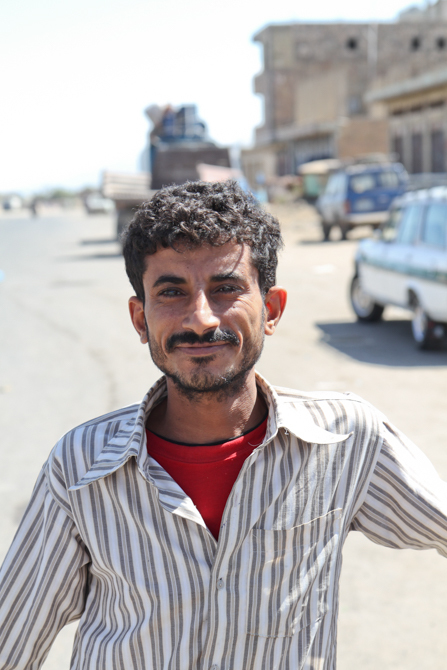 The instability in Yemen has created a refugee, food and healthcare crisis. 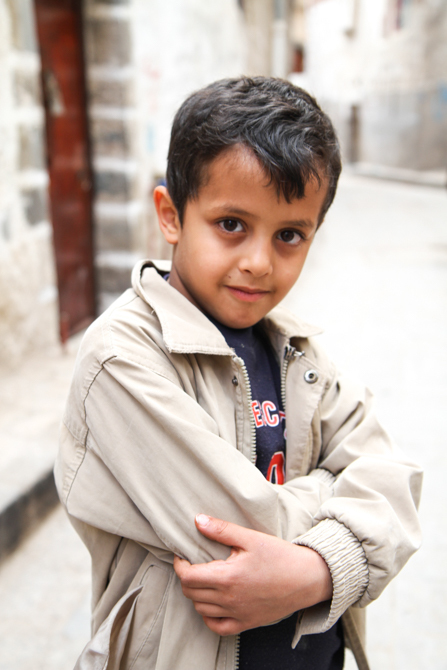 Ask God to help provide food, clean water and safety to the people of Yemen. 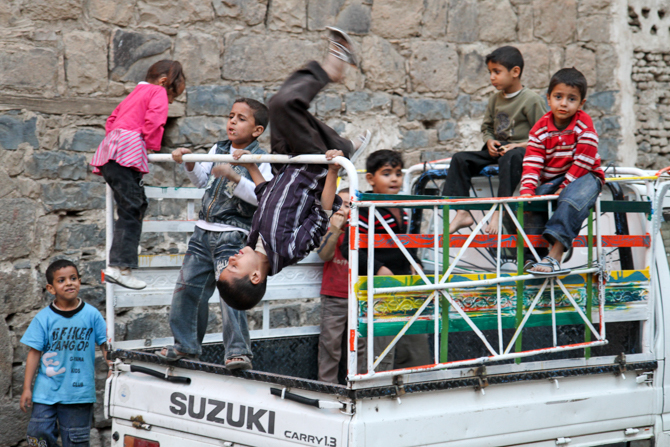 Eighty percent of Yemenis depend on humanitarian aid. Aid is typically channeled through the tribal and family lines, from which Christians are often disconnected. Please pray that aid will reach Christians. Pray that the secret believers from Muslim backgrounds will have courage and perseverance in their faith.